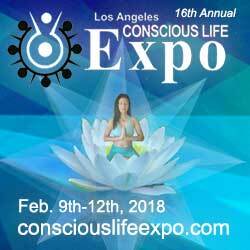 On February 9-12, 2018 I will be speaking at the Conscious Life Expo in Los Angeles, CA. 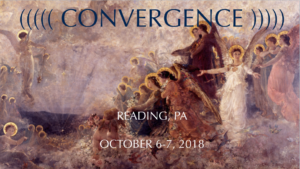 I look forward to seeing everyone at this phenomenal event! 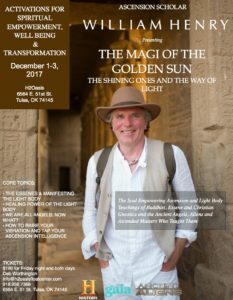 Join me for this updated version of my classic talk on ancient Egyptian Stargate Metaphysics, including a revelation of the true Ark of the Covenant (not the decoy empty golden box) and the light body secrets of the Shining Ones who brought enlightenment and advanced physics to Egypt. AlienCon Returns. Join the cast of ANCIENT ALIENS for an incredible weekend in Pasadena, CA. 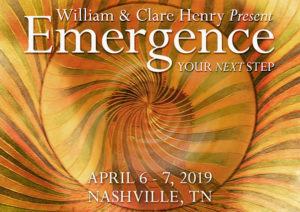 Join me, along with Graham Hancock, Andrew Collins, Dr. Robert Schoch, John Van Aucken, and many other great speakers, for a truly phenomenal weekend hosted by James Tyberonn in Little Rock, Arkansas. 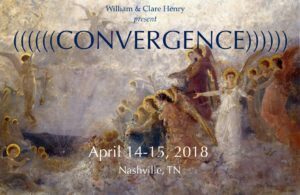 CONVERGENCE : ASCENSION IS HERE. 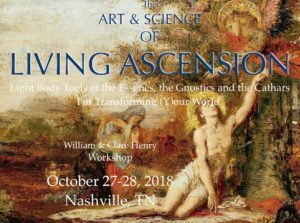 THE ART & SCIENCE OF LIVING ASCENSION : LIGHT BODY TOOLS OF THE ESSENES, THE GNOSTICS AND THE CATHARS FOR TRANSFORMING (Y)OUR WORLD.